Want to make sure your home theater has the best sound technology in the industry to make every movie night epic? THX® Certified surround sound speakers can let you hear the audio in your favorite movies the way it was meant to be heard. You’ll hear every detail, including the smallest background details and the richness of distortion-free soundtracks. What is a THX Sound System? THX certification is a guarantee of unrivaled performance, using a process that identifies surround sound systems that are capable of accurately recreating the perfect cinematic experience. The testing of each system isn’t a quick and simple process, which ensures that only top-quality home audio systems receive THX certification. What Does “THX” Stand for? THX began as a development for George Lucas’s company Lucasfilm in 1983, as a means to make sure that the soundtrack for Star Wars: Return of the Jedi would be accurately reproduced across all of the best venues. Created by Tomlinson Holman, THX is named after him, with the “X” meaning “crossover.” The acronym also serves as an homage to George Lucas’ 1971 film THX 1138. With the establishment of the THX standard, the quality of cinematic audio on home theater systems has benefitted greatly over the years. With THX® Certified speakers, you get some of the best quality of sound with every viewing experience. What Does THX Certification Mean for You? THX stereo systems are designed to deliver some of the clearest and cleanest audio in your home theater, allowing you to easily slip into your favorite films and feel like you’re a part of the action. From the deepest bass to the most minute bit of dialogue, you’ll hear every sound the way the filmmakers intended with a system of THX surround sound speakers and subwoofers installed. 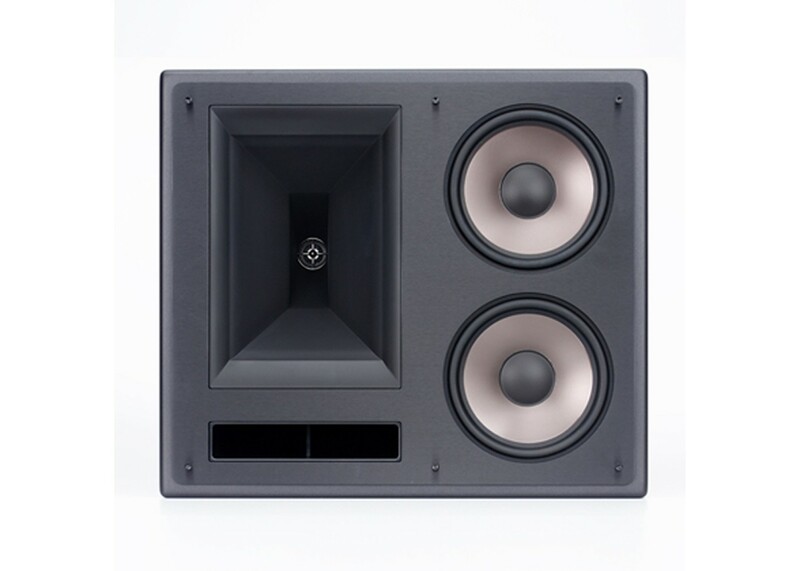 When you shop for the best speakers for your home theater here at Acoustic Sound Design, you’ll find a selection of THX® Certified speakers from Klipsch, including THX Ultra2 Certified bookshelf speakers, surround speakers, and subwoofers. 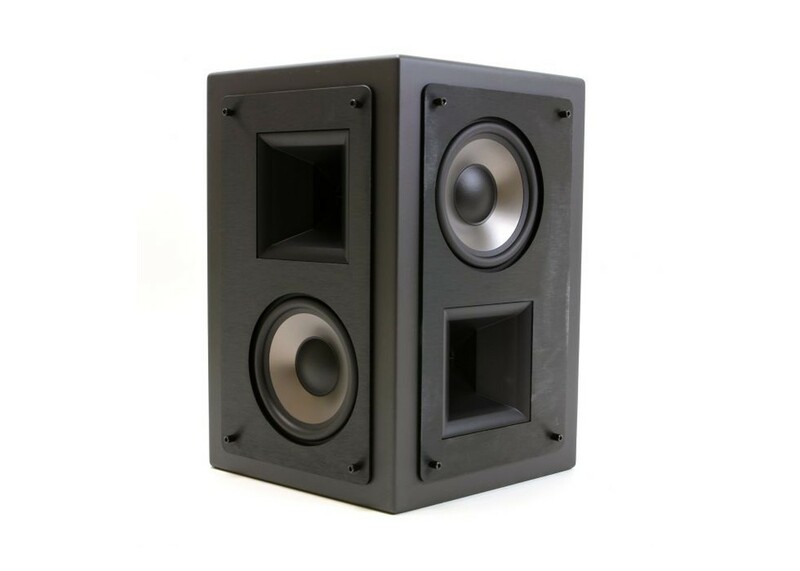 Whether you’re looking for a high-end subwoofer to complement the rest of your home sound system or want to install a complete system of THX surround sound speakers, we have what you need to get the most from your home theater experience. If you would like to learn more about THX certification and find the right speakers for your home, you can contact us at any time and we’ll help you locate the perfect sound system to meet your needs.